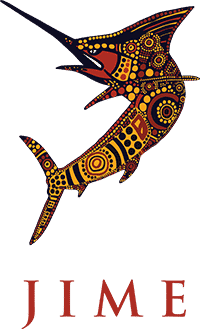 The Junior Indigenous Marine and Environmental Cadet Program (JIME) offers students industry related employment while still at Secondary School. 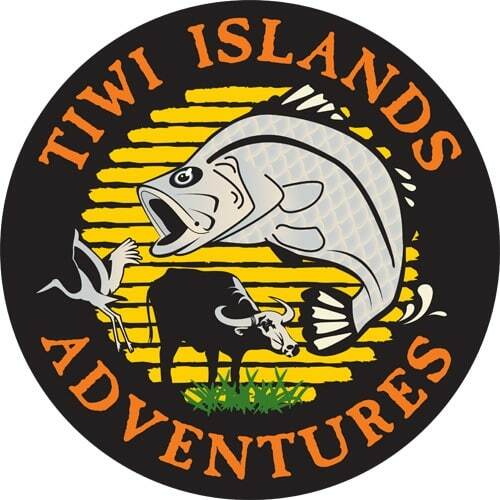 Currently 20 students participate in work and training programs across the Tiwi Islands and Cairns. Further expansion around Australia is expected in 2020. Many students also have the opportunity to study TAFE courses related to Industry placements. The JIME group covers all student costs related to industry placements, as well as work clothing. There is no cost to the employer to take our students in years 11 and 12 up to 52 days per year. Students get to know employers and employers gain the benefit of motivated Indigenous students enhancing their businesses. Last year, students in Cairns graduating saw 100 pct. employed by their sponsoring business. The model is that JIME provides the funding for students to work, and finds industry placements to complement their studies. The holistic care is still maintained by the Schools and their community, providing a nurturing, balanced, work ready education prior to graduation. We look forward to an expanding program over the next few years, with these students representing a powerful force for indigenous Australia. I have witnessed a great change for the better through the project, especially from the senior boys as they show interest and perseverance. I have supported the Hayden Reynolds program in the Tiwi islands for 10 years. 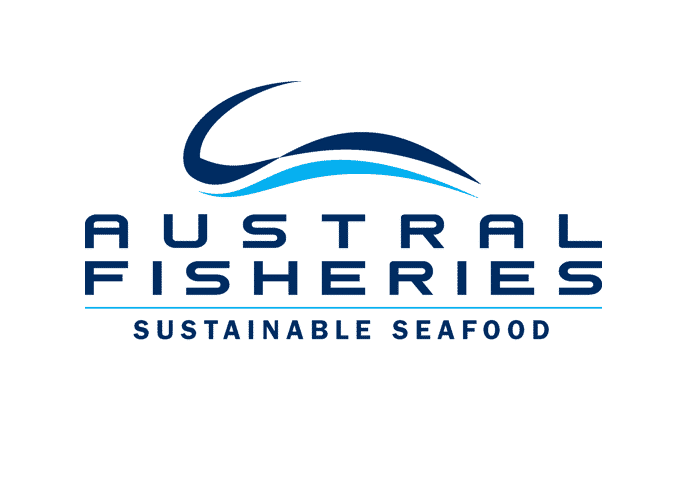 This next phase is very exciting as it has the potential to engage all of coastal Australia in the development of young Indigenous fishing guides. The people involved in all aspects of the Project are what make this such a success and create the right environment for partnership to flourish.